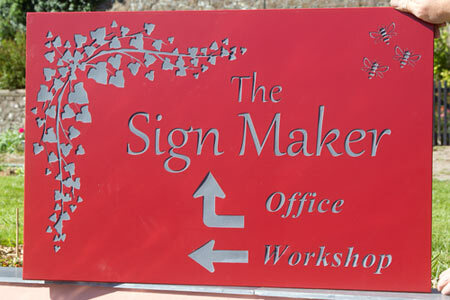 The Sign Maker for the very best in Bespoke Signs and Memorials - Choose from great range of paint colours for painted signs. 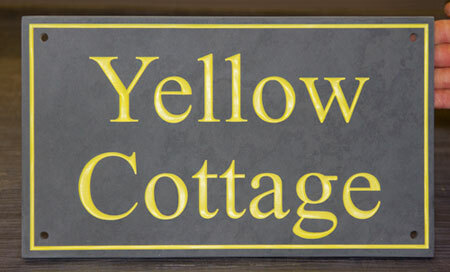 Our range of colours is constantly expanding so as we use new colours we are including them on this page. 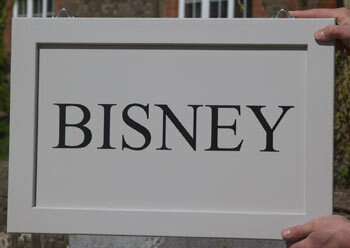 The paint we use for painted signs is a very hard wearing polyurethane paint which is mixed with a hardener before spraying. 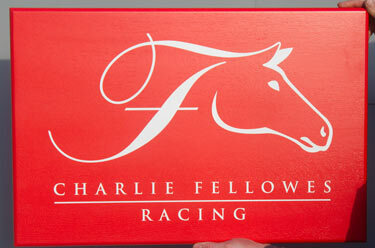 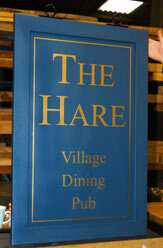 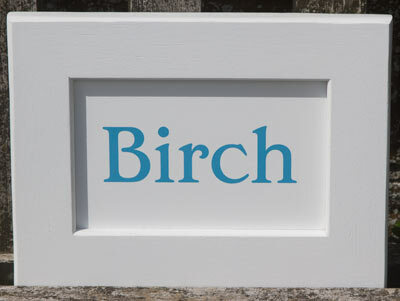 We can also use this paint for the lettering in engraved wood letters and sand blasted stone letters. 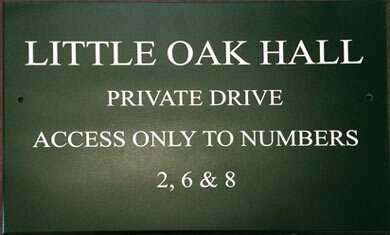 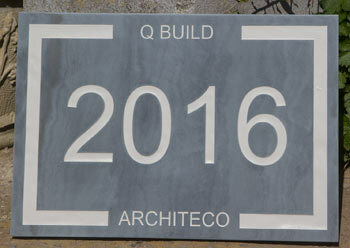 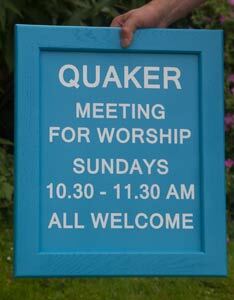 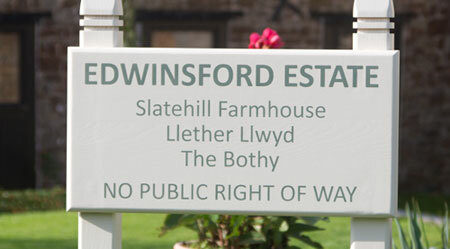 White, Black, Grey (F&B Purbeck Stone), Green (F&B Lichen) are the standard colours for lettering or background colour. 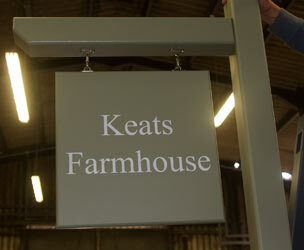 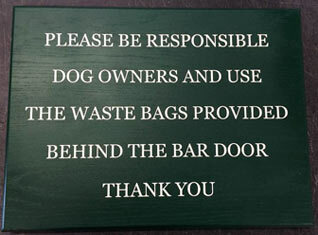 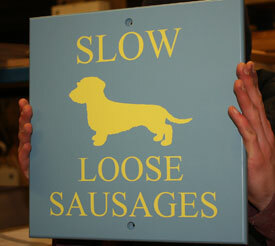 We can also spray any of the other colours below for an extra cost of £5 per order (not per sign).  Should you want to match other Farrow and Ball colours or RAL colours we can have the special paint mixed at a cost of £65. 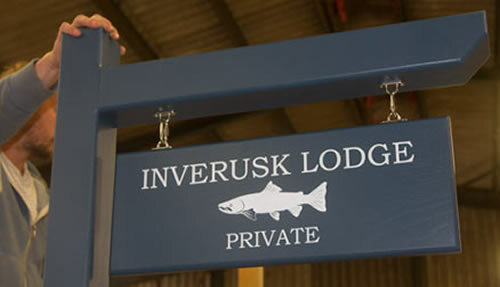 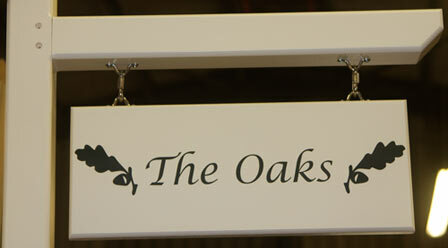 For gold and silver letters we use a metallic memorial paint which is very long lasting - cost £10.